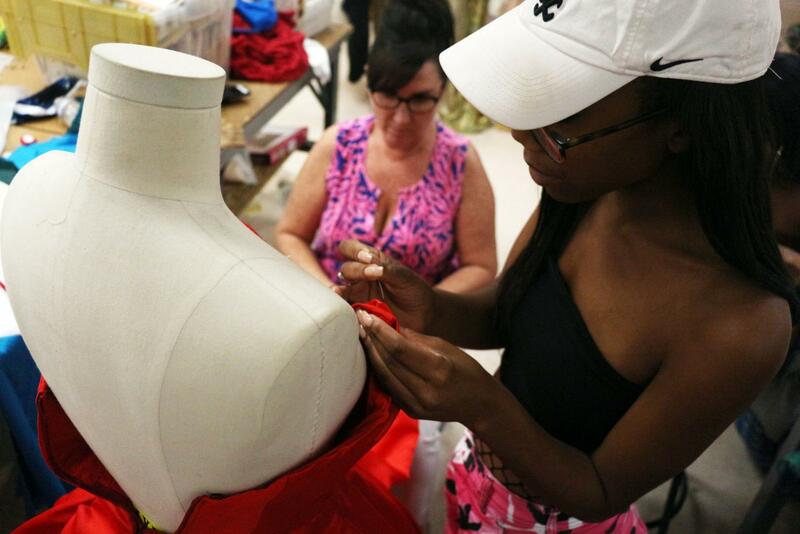 Theatre artist in residence Penny Koleos-Williams assists theatre senior Skylar Anthony with a project during her costuming class. Printmaking. TV Production. Costuming. Classical ballet. Each of these programs is intrinsic to the professional realism and personalized curriculum of Dreyfoos’ art departments. These are possibly some of the most valued art classes offered to students, but as a part of the artists-in-residence program, their existence is never guaranteed. 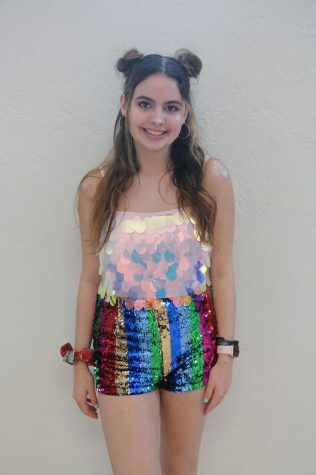 In order to support Dreyfoos’ artists-in-residence program—which was created to allow students to have the chance to be instructed by professional artists—the School of the Arts Foundation (SOAFI) must secure funds from a variety of sources in order to finance the artists’ salaries. Currently, the program is experiencing a funding gap of nearly $188,494 due to budget cuts within Florida’s Division of Cultural Affairs, the main source of grants for the artists-in-residence program. Over the past four years, grant money from the state has plummeted by almost 94 percent. The Foundation must gather all funds before May 16 in order to fully fund the 2018-2019 artists-in-residence program. 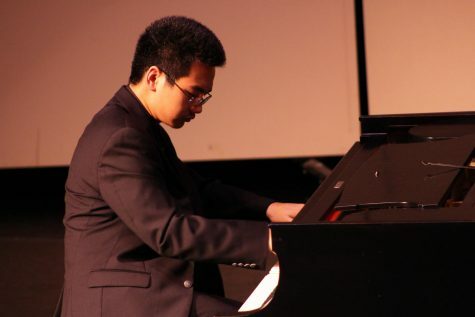 Specifically for this purpose, they raise money through the Campaign for the Arts, which is a bi-yearly monetary appeal to community members, alumni, and parents. Currently, the Foundation has raised $51,506 of the $240,000 they hope to make. “People that give to this campaign know that when they’re giving in these two periods of time, it’s not going to an event and it’s not going to a specific department for supplies, it is going to help save [the artists in residence],” Ms. Ramia said. If the money is not raised by May 16, there are a number of possible outcomes. First, the Foundation could continue to wait for word regarding the grants and scholarships they have applied to for the 2018-2019 school year. 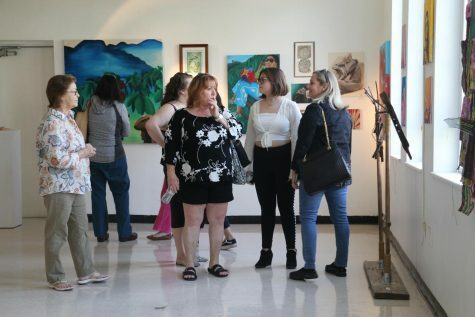 However, if grants fail to provide the necessary funds, it is also possible that administration would have to begin working with the departments to determine what kind of cuts will have to be made within each art area. 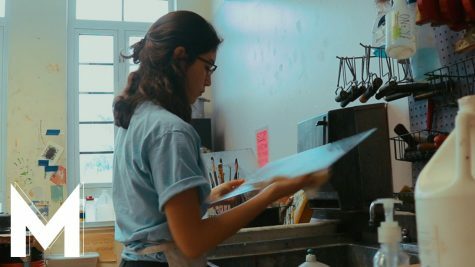 Although cuts will be necessary if the Foundation does not generate sufficient funding for the upcoming school year, some students and teachers object to the possibility of losing “specialties.” Fewer artists in residence would mean fewer classes taught, and thus fewer individualized art programs for students to choose from within their majors. 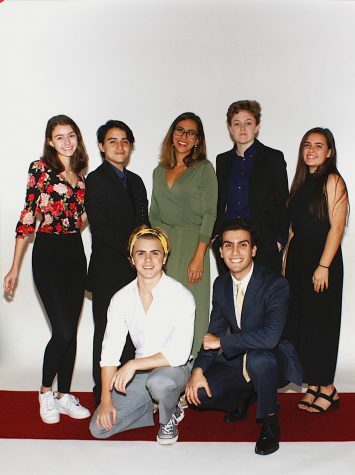 Additionally, artists in residence provide Dreyfoos students with an authentic example of what it means to be an artist in a real, professional setting. In some cases, these educators serve as role models for students, as well as represent the reality it takes to achieve their goals. 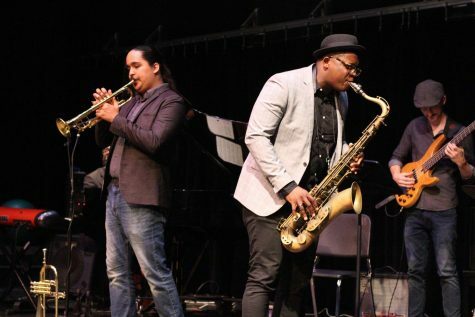 This year’s fundraising strategy for Campaign for the Arts focuses on showcasing the impacts artists in residence make on students within the school community. Throughout the past few months, SOAFI has interviewed students across campus about their experiences with artists in residence and have presented their stories across multiple social media platforms. 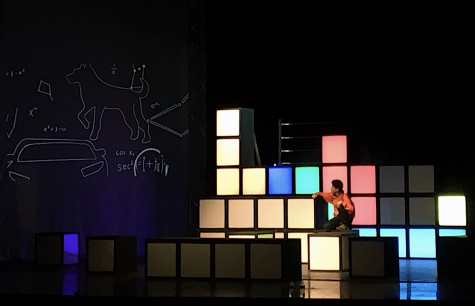 “Right now we are going into artists’ in residence classrooms and asking those teachers and students, ‘What would your experience be like if you didn’t have printmaking, or costuming, or lighting and sound?” Ms. Ramia said. 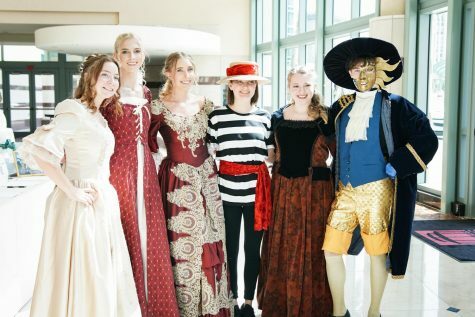 Additionally, if Dreyfoos students wish to help save the program and become involved in the Campaign for the Arts, the Foundation has a job for willing students. For more information about funding for the arts at Dreyfoos, check out the cover story, Save the Arts, from Issue Three. Q: Which artist in residence do you have as a teacher? A: Ms. [Koleos-Williams] teaches costume design, and she has two periods: fifth and sixth. The year that we came, she actually had a ton of classes cut. Now, she doesn’t teach freshmen anymore, and her class is very jam-packed, but she still makes the attempt to be personal with us and make sure we are all learning. 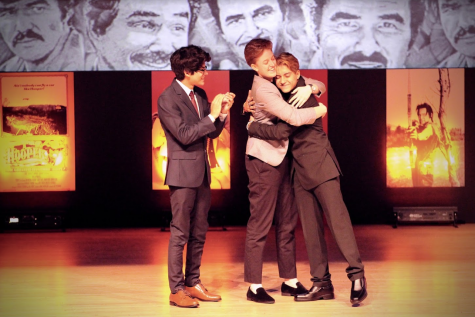 Q: How do you feel that Ms. Koleos-Williams makes an impact on your theatre education? A: She brings us something that our teachers don’t bring us; she doesn’t have a teaching degree, and she’s not here for a paycheck. 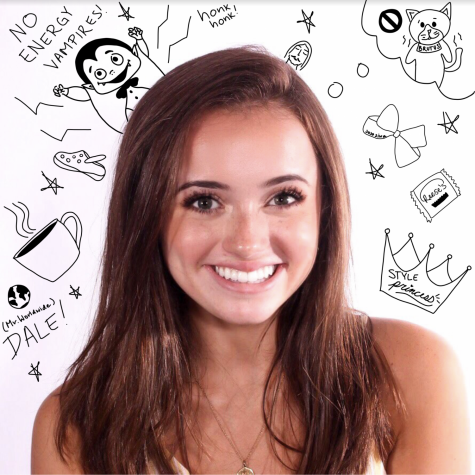 She’s here to make us learn and love what we do. She says that this is her shoe money. Q: How would your art department be impacted by cuts to artists in residence? A: I don’t think the theatre department would be able to run if cuts were made. We have around four teachers and the rest of the program is run by artists-in-residence. I don’t think my department would even be close to the same without them.